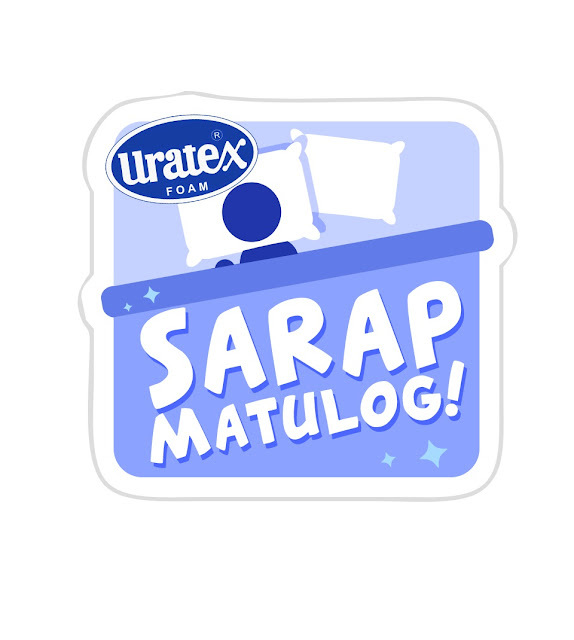 Uratex, known for manufacturing quality foam and mattresses that makes sleeping more than just a luxury introduces its "Ganda ng Gising" campaign that highlights the benefits of having good and relaxing sleep that will make Filipinos aware that it is as important as working hard in the day. Sleep is not just for one's good health but having the right amount of sleep can sweeten one's disposition and mood. Aside from a wide range of innovative sleep solutions offered by Uratex, the Sleep Specialist opted to reach its market through a creative and trendy way of picking up good mood and vibes with the use of Viber Stickers. With the use of comical drawn cartoons as a base for its excitingly fun phrases, Uratex’s 22 sleep-themed Viber Stickers are set to put fun in every conversation whether it is just a simple greeting in the morning or bidding someone a good night’s sleep come bedtime. The stickers are using conversational phrases that are very much relatable to almost every Filipino netizen. Phrases like, “gising na, girl!”, “tulog na, bes!”, and “ang ganda ng gising mo! !” are just some of the few that are very likely to be used in everyday conversations. “Antokyo Japan” on the other hand could also pun its way through every thread, and the dreaded “zombie mode” is also a take in trying to poke fun at something that most hardworking Filipinos are getting into on a regular basis. More than putting some fun into daily conversations on Viber, Uratex also pushes bringing in some positivity in every thread. And this kind of disposition could be achieved every day, just by simply taking a good time off from daily stress then on to a good mattress where one could get all the good quality sleep he needs for the next day. 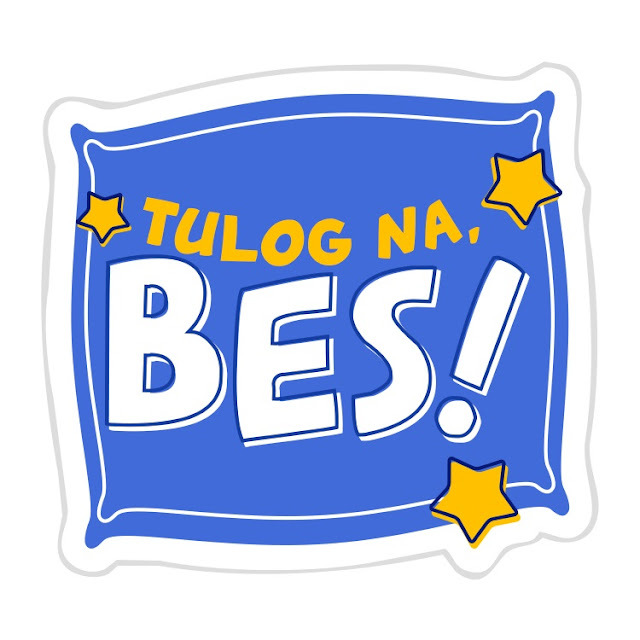 Uratex’s Sticker Pack can be downloaded for free via the Sticker Market for Viber. To know more about the sleep solutions that Uratex can offer, visit their website at www.uratex.com.ph and make sure to like their Facebook page at www.facebook.com/UratexPhilippines.